Obtaining a great legal job is one of the more stressful tasks a law students faces. It is stressful, in part, because they first have to define what a “great” legal job is. And it’s stressful because the path to obtaining it is unclear. That “great” job description will be different for different people. For some, it may be a job at a top-tier firm. For others, it may be working for a small firm or a specialty firm. Some may favor working in the legal department of a major corporation. Others may have their sights set on working for a government agency. Working for a non-profit organization is yet another option. You may already have a picture of your great legal job. If so, congratulations. If you don’t yet have that picture, that’s okay. The following six steps will not only help you develop that picture, but also help you define and navigate the path to its attainment. At the heart of your plan should be those activities that will enable you to engage with the people who can provide you with information, insight, and perspective regarding the various areas of practice. You’ll want to talk to and interact with the people who have “been there” and “done that.” Doing so will help you get a better feeling about the people with whom you want to work, the type of work in which you want to be engaged, and the practice areas that offer the greatest potential for growth—personally, professionally, and financially. Choose a field of interest and perhaps a sub-specialty in an area in which you have some interest and where there is a demand. This is often a difficult (and time-consuming) step for law students who are being taught to think like a lawyer—to approach every problem from all angles, examining all possibilities. There is no “right” or “wrong” decision. Pick an area for which you have the greatest affinity. Meet with attorneys who are practicing in your areas of interest and are willing to discuss their experiences. At these meetings, you can learn what they do, what they find interesting or challenging about their jobs, what experiences and background would be helpful, and what skills are required to succeed. 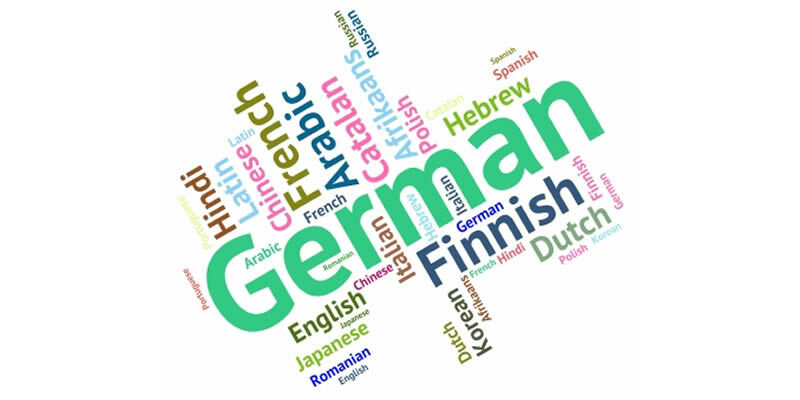 And, you can discover the types of opportunities that are available in the practice area. 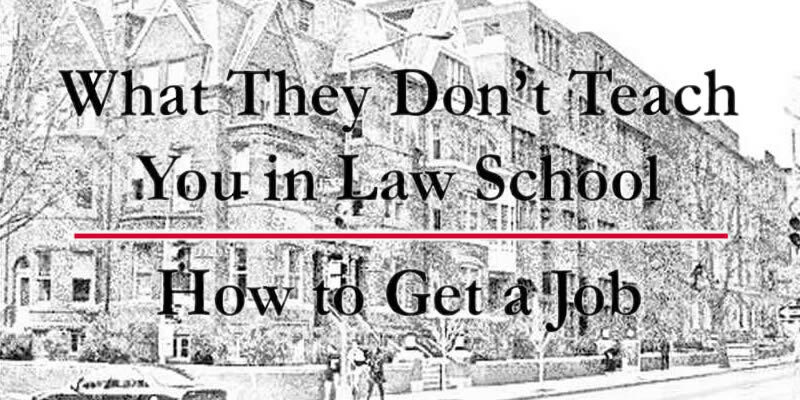 Advice given to law school students about how to obtain a great legal job typically revolves around getting good grades, obtaining relevant experience, and networking with knowledgeable and influential people. That’s not bad advice, just incomplete. 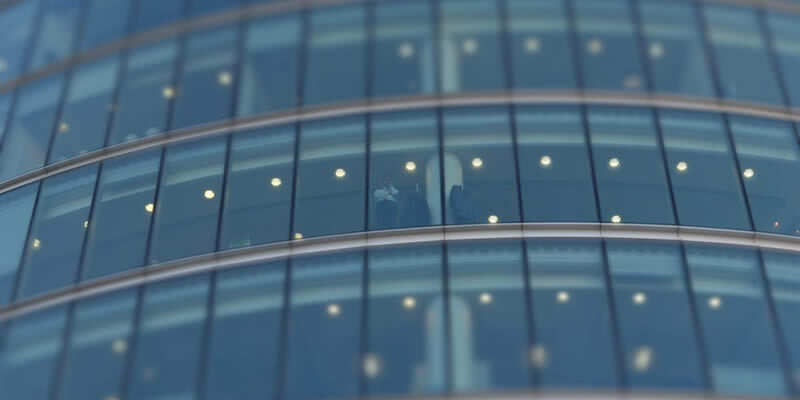 In order to “market” yourself to a potential employer in a given practice area, you must understand the challenges and goals of the employers operating in that area. Your accomplishments may be important to you, but they will only be important to potential employers if there is a clear connection between those accomplishments and the desired outcomes of the potential employers. Your cover letter, your resume, and if you’re fortunate enough to be invited in for an interview, your conversation with the interviewer must reinforce that connection. 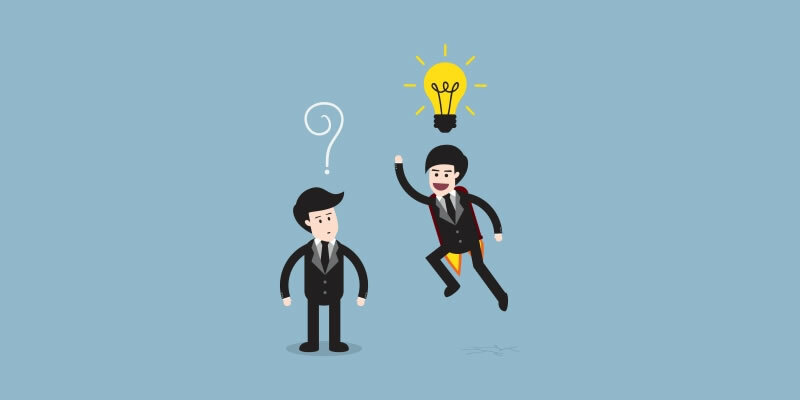 While thinking like an employer will more favorably position you to market yourself, you must also learn everything you can about a potential employer. You must have a clear understanding of the results the employer is seeking and the resources it needs to attain those results. Investing the time to research the employer and reach out to people who can provide some perspective will pay substantial dividends. You are more likely to be hired if an employer feels that you understand its culture, objectives, challenges, frustrations, and goals. Play the long game. Don’t be distracted by apparent victories or apparent defeats. Everyone, including the top students in your class, is going to get rejection letters. Don’t let it get you down when it happens. Don’t dwell on either positive or negative thoughts. To prepare for the inevitable twists and turns of your job searching process, remain committed to your plan even when you question your own assumptions. And most importantly, be persistent. 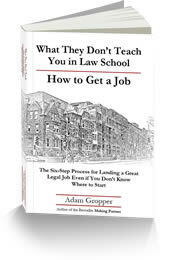 Adam Gropper is the #1 bestselling author of What They Don’t Teach You in Law School—How to Get a Job and bestselling author of Making Partner: The Essential Guide to Negotiating the Law School Path and Beyond. Adam is also the founder of Legaljob.com. He can be contacted at adam@legaljob.com. Photo by Chris Davis on Unsplash.